Robin Ramdeen and Chase Buffonge. This month, two young men, Chase Buffonge and Keinan James will be setting sail on an ocean research voyage to study human impact on Caribbean coral reef ecosystems. 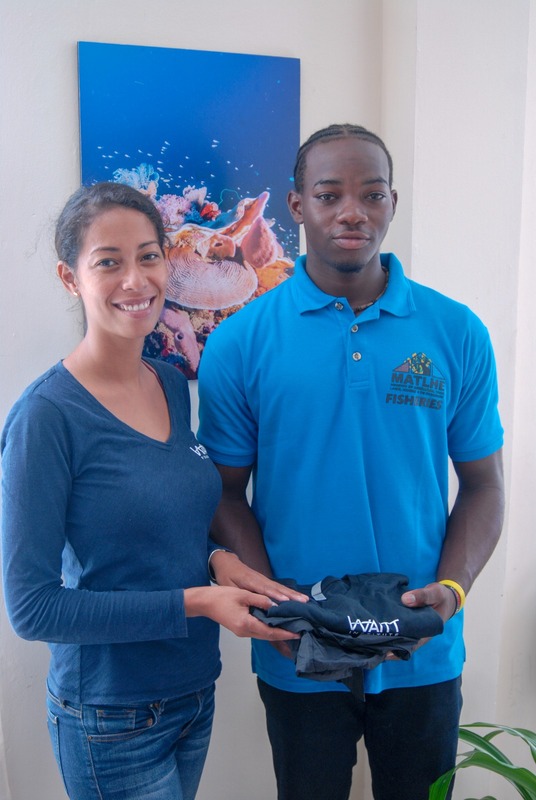 Through a collaboration between The Waitt Institute and Woods Hole Sea Education Association (SEA), Chase and Keinan have been selected to join university undergraduate students to conduct guided field research while sailing through the Lesser Antilles. 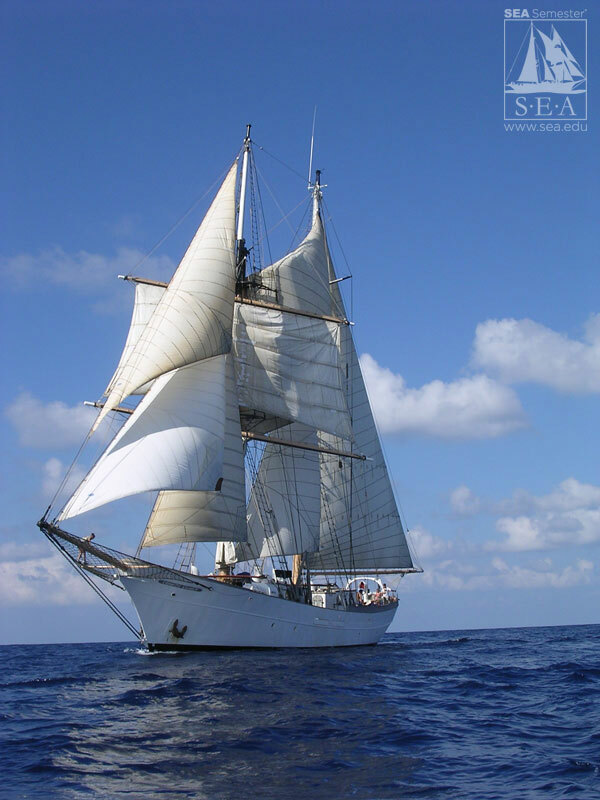 After boarding the SSV Corwith Cramer, SEA’s state-of-the-art 134-foot brigantine, in Grenada, the pair will set sail on November 27th until December 16th. The ship will serve as their home, classroom, and laboratory for the next three weeks. They will become full working members of the ship’s crew, sharing responsibilities for standing watch, processing oceanographic samples, navigating by the stars, and participating in round-the-clock operations. Most importantly, Chase and Keinan will learn to challenge themselves and cultivate new skills in leadership, teamwork, and field research. Based in Montserrat, Chase Buffonge is a recent recruit to Fisheries Department while Keinan James has been engaged with the Ministry of Sports & Youth Affairs Apprentice programme for the past year. Both have been working to collect biological data on fish catches, a vital aspect of fisheries management. “The Ministry of Agriculture Trade Lands Housing and the Environment greatly appreciates the opportunity awarded to our new recruit. We envisage the experience will expose him to a greater understanding of the impacts on fisheries and ocean resources,” says Director of Agriculture Mrs. Melissa O’Garro. Launched in 2015, Blue Halo Montserrat is a comprehensive ocean and coastal management project, born out of the understanding that if fishing proceeds in an unsustainable manner it will be a threat to the ecosystem, economy and culture of the island. “Building local capacity to do ocean management is an important aspect of Blue Halo’s work and the key to the initiative’s long term success. 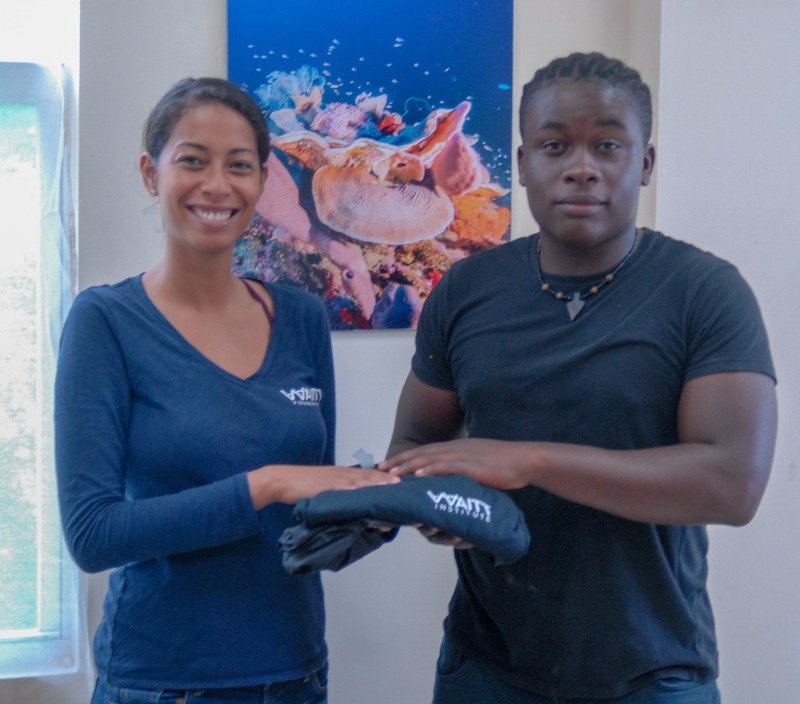 These two young men are Montserrat’s future ocean ambassadors so investing in them is important,” explains Montserrat Site manager Robin Ramdeen. The voyage track is Grenada to St. Croix, USVI, with stops in Tobago Cays, Barbuda, and Montserrat.